Please read on. Jaguar Approved 6/100 Certified 380hp 2016 F-Type S Convertible AWD All Wheel Drive with a huge original MSRP of $100,158.00. They just dont come any cooler than this. Polaris white with the full $300.00 interior and $600.00 exterior black packs, riding on the $2,500.00 black 20in Tornado wheels with stainless steel rivets. Presented in the stunning Polaris White over the Red Zone full leather interior with the $1,500.00 Performance seat option, wow, what a combination to behold. Just simply breathtaking in its execution. There are a lot of F-Types to choose, but choose carefully as there is a significant difference between the 'Right One' and the wrong one. This one is absolutely the right one in all regards. Period. Best of the best. 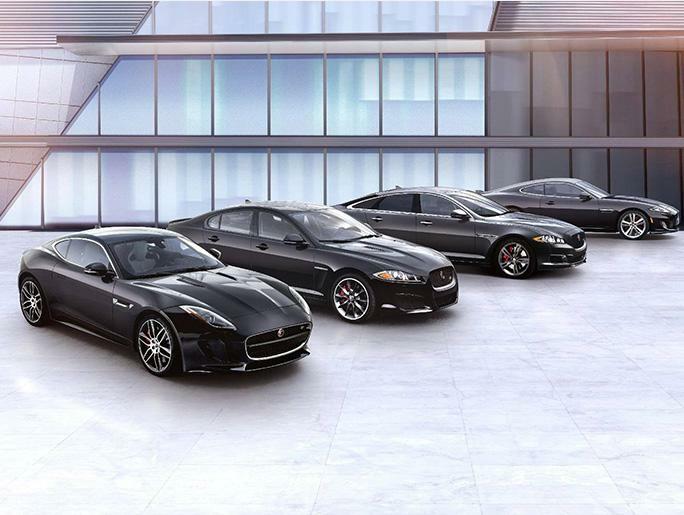 6yr Jaguar Approved Certified through 11/27/2021 or 100,000 miles with no deductible!!! Now add in 5yrs or 60,000 miles of complimentary scheduled maintenance and you have a wow car and warranty package. This is not your average 2016 F-Type 380hp S Convertible AWD by a wide margin. This is the 380 hp top of the line Performance pack S with virtually every option available including the ultra rare 8 speed automatic transmission and ground hugging all wheel drive. Optional features are: Performance Pack S with the $2,375.00 full extended leather pkg, $3,900.00 Premium and Vision pack to include blind spot monitors, bi xenon headlights, front and rear park assist, cross traffic detection and reverse back-up camera. $600.00 climate pack with heated seats and steering wheel, premium pack S, $900.00 interior and exterior black packs with exterior design pack to include the white ground effect and matching trim, Super Performance braking with the black powder coated Calipers, Ultra rare and stunning $2,500.00 Carbon Fiber Blade Forged wheels, and $1,500.00 performance seats for a grand total of $100,158.00.  This 2016 certified Jaguar F-Type S All Wheel Drive Convertible is a rare car indeed. 880 watt Meridian Surround sound system with HD Radio and Sirius Satellite. 30 GB hard-drive, iPod connectivity and wireless Bluetooth for your Pandora and other personal music storage. The fully active sport exhaust system has a note as fabulous as the sound system. Simply without peer. No excuses, no stories. This car is as new. We have both master keys, all books, factory window sticker, nothing is missing. Best of the best and fully loaded. You will quickly see that we mean what we say. Exceptional car inside and out. Inexpensive out of state shipping gladly arranged.